When fear filled the hearts of Jesus' disciples, Jesus inspired them by intimately sharing His heart and encouraging them that they could have the same heart—a heart filled with life-freeing power! This message series will equip you to share your faith in Christ with boldness and tact. 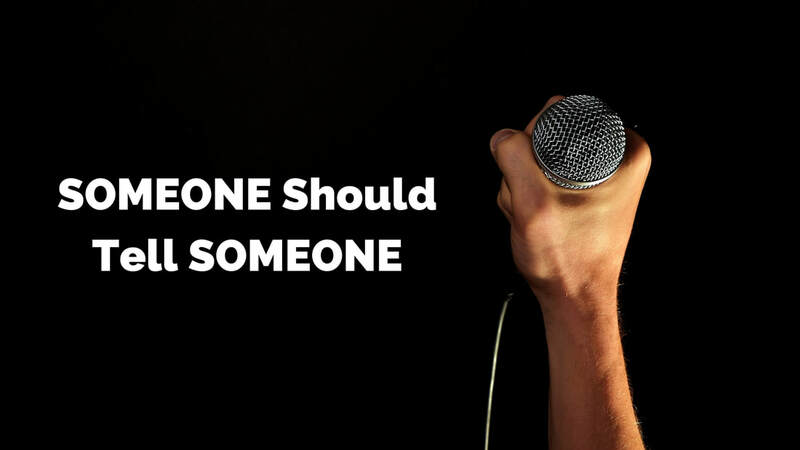 Learn how to use your personal testimony to build a bridge and bring the Good News of Jesus to those around you! 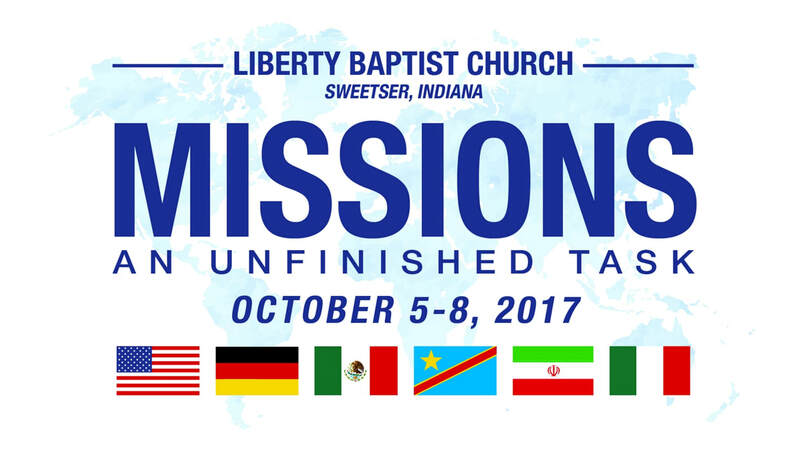 ﻿Listen to the various speakers who came to our Missions Conference in 2017. God invites and commands His children to ask for Big Things. The Scriptures reveal how eager and able God is to answer prayer. This message series will motivate each of us to believe God as we pray. 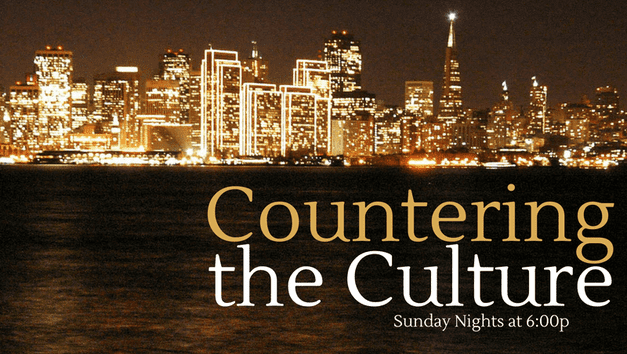 In a world filled with turmoil and immorality, how should Christians live and respond to our culture in light of the Gospel? 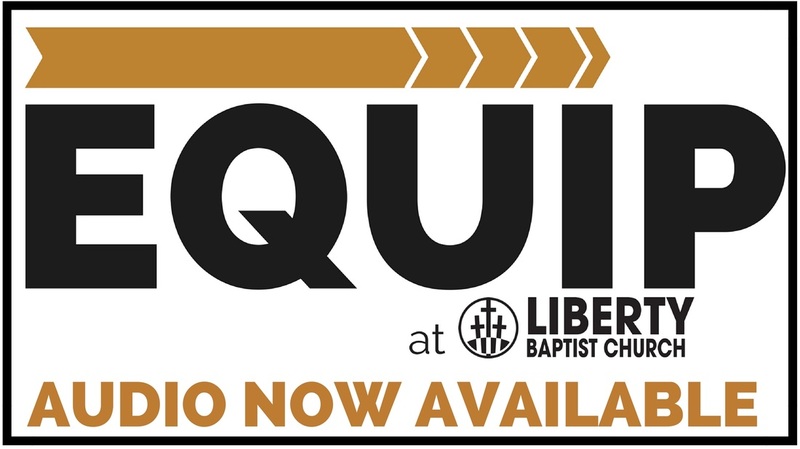 Listen to any of the sessions from EQUIP at Liberty on Thursday Nights. Get equipped to help other people in everyday life. ﻿﻿"God is love." This is the message of 1 John. God is love and in light of His love for us in Christ we should be lovers of those around us. In this message series, various preachers will help us learn about God and what He has done for us in Christ. ﻿﻿The Bible commands us to examine ourselves. 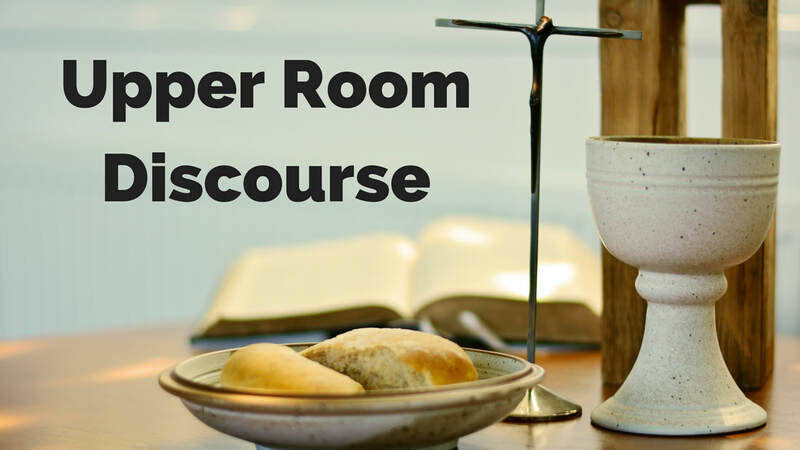 In this message series, various Pastors from Liberty help lead us to look at our spiritual lives and ask great questions for us to learn about areas we must work on in our Christian lives. ﻿We want to live life together at Liberty. But what does that exactly mean? In this series we talk about the biblical dynamics of a healthy church. ﻿The theme of the Gospel of Matthew is the King and His Kingdom. 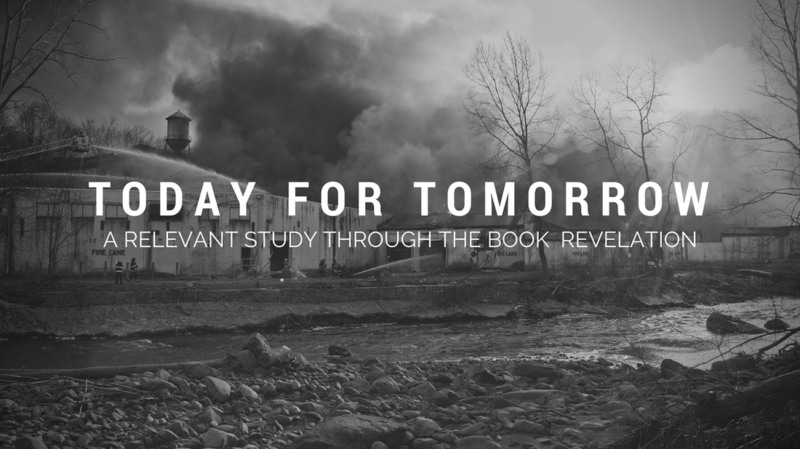 In this series we take a deeper look into what that means for us and God's glory. 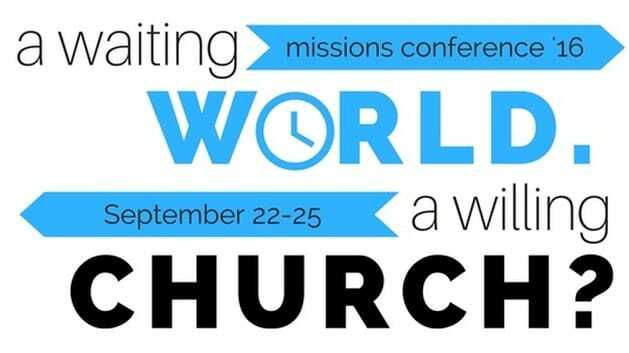 ﻿Listen to the various speakers who came to our Missions Conference in 2015. 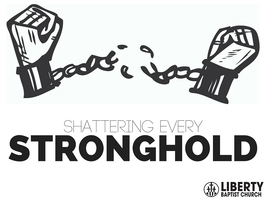 ﻿The Gospel has given us the power we need in Christ to shatter every stronghold that overcomes us. Listen to these messages to find hope, encouragement, and grace in the Gospel.